Japan's economy slowed in the third quarter, compared to the first half of the year. 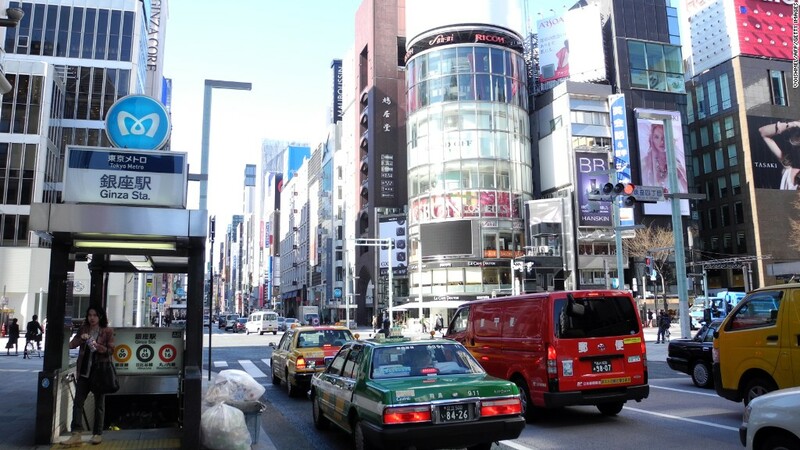 Japan's economy slowed dramatically in the third quarter. The government said Thursday that the economy grew at an annual rate of 1.9% in the three months that ended Sept. 30, compared to 3.8% in the previous quarter. The slowdown in gross domestic product follows "unsustainably strong growth in the first half of the year and is therefore no cause for concern," said Marcel Thieliant of Capital Economics. Weaker exports and private consumption were the main culprits, Thieliant added. The slower expansion was still slightly better than what analysts had expected. Japan's stock benchmark Nikkei continued to rise in morning trading, gaining 1.4%. The Japanese economy is expected to regain momentum soon as consumer spending accelerates before a planned tax hike kicks in next April, Thieliant said. Toyota (TM) raised its full year profit forecast by 12% last week, thanks to strong sales in the U.S. and the weaker yen. Other firms, including Honda and Hitachi, are also riding high on the weaker yen.